Warrensburg MO Real Estate Listings, Homes, Properties. . .
All data displayed on this website about properties for sale or lease are the proprietary asset of the Heartland Multiple Listing Service, Inc. ("HMLS"). HMLS owns all Intellectual Property Rights in and to such data, or the compilation of such data, including all copyright, patent, trade secret, or trademark rights. User will not contest HMLS' Intellectual Property Right claims, nor assist others in doing so. User agrees that in the event User infringes upon HMLS' Intellectual Property Rights in the property data displayed on this website, HMLS' remedies at law are inadequate, and that HMLS is entitled to temporary and permanent injunctive relief to prohibit such an infringement. User agrees that User is a bona fide potential purchaser or lessee of property in the market area served by HMLS and Elsberry Realty. User agrees that any search performed by User of properties available for sale or lease utilizing this website is solely for the purpose of identifying properties in which User has legitimate and bona fide interest in buying or leasing. User agrees that User shall not use this website, or any of the property data accessible on this website, for any commercial or business purpose. 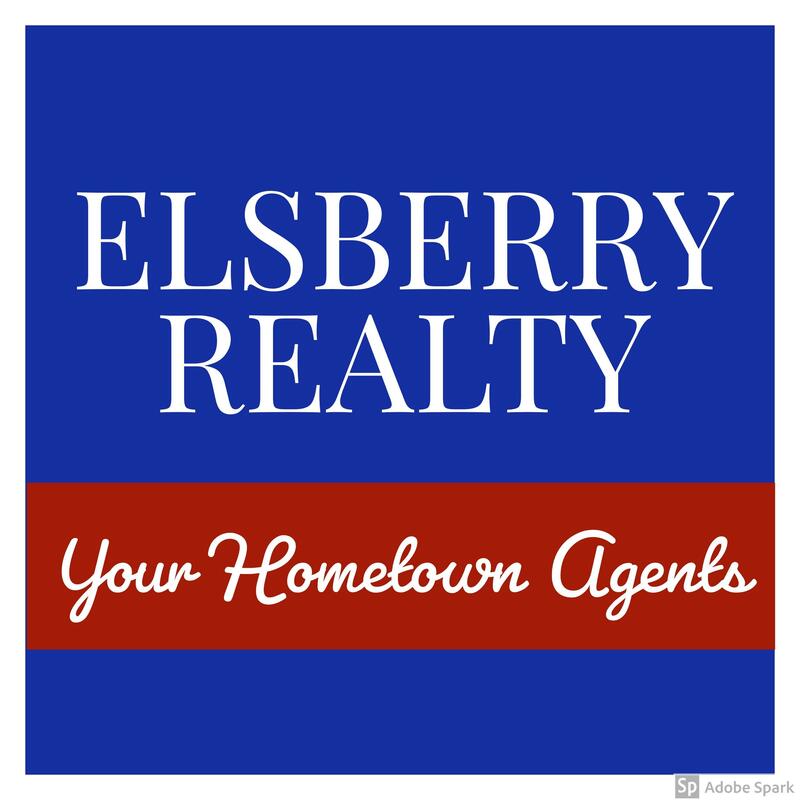 User shall not sell, loan, exchange, or license, or otherwise retransmit the property data accessible on this website to any third party without the express written permission of HMLS and Elsberry Realty. User waives any and all claims for damages of any kind against HMLS or Elsberry Realty by reason of Users' use of this website, or the property data available at this website, including, but not limited to actual, punitive, special, or consequential damages, or lost profits or unrealized savings. User acknowledges and agrees that HMLS is a third party beneficiary of this Agreement and both Elsberry Realty and HMLS shall each have the authority to enforce its terms against User.